Back pain is one of the leading causes of disability in the United States and a primary driver behind missed workdays. If you suffer from back pain, seek the expert help of Arun Kandra, MD, and Vivek Das, MD, at Premier Spine & Pain Management. Using the latest treatments, these pain management specialists bring relief to their patients in New Jersey and Pennsylvania. To explore your options for back pain, call or use the online scheduling tool to request an appointment. The practice has locations in Easton, Pennsylvania, and Somerset, Hillsborough, Succasunna, and Middletown, New Jersey. 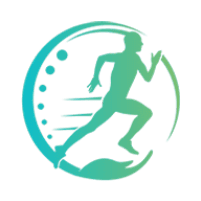 Lending critical support to your spine is a host of soft tissue players, including ligaments and muscles, that help your back keep up with its considerable workload. Outside of supplying support and mobility for your body, your spine also provides passage for your nervous system through your spinal canal, which means there are highly sensitive nerve roots in your back. This is one of the reasons why back pain is so prevalent: These nerves can be easily pinched or compressed in this active area. Because your back is under an enormous amount of strain on a daily basis, back pain can strike for any number of reasons, with those listed above as the most common. 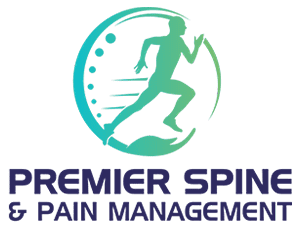 Before they get started on a treatment plan, the doctors at Premier Spine & Pain Management perform a diagnostic evaluation of your back pain using advanced imaging in order to get a better look at what’s going on inside. Armed with a clearer picture, they can identify the source of your back pain to come up with the best possible approach. As interventional pain management specialists, Drs. Kandra and Das have the experience necessary to help you find long-lasting relief from back pain. To learn more, call Premier Spine & Pain Management or use the online scheduling tool to set up an appointment.